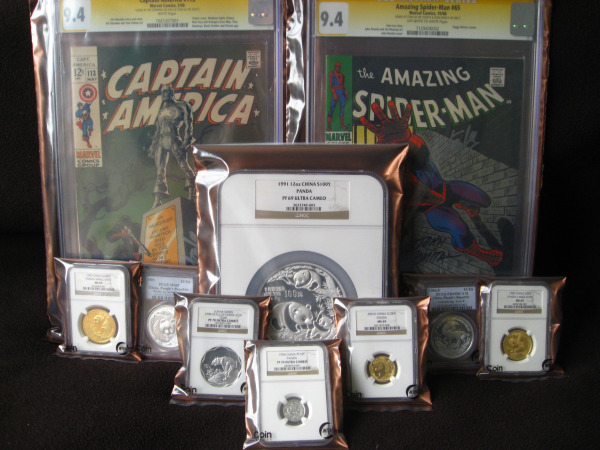 From guest poster, Chris Iannucci: When I first began collecting coins and other collectibles about 10 years ago, I never gave much thought to proper storage and preservation. I just bought what I liked, and kept most items in a display case so I could view them from time to time or share them with friends or family. This gave me much enjoyment over the years.